Every year here at Thomas the Baker we choose a different charity to support. In the past, these charities have included Marie Curie, Macmillan, Yorkshire Air Ambulance and more – you can find out more about each of these here. We work with charities in a vast range of ways, from fundraising events such as sponsored walks, food donations to local events and we’re more than happy to consider individual sponsorship requests too. For 2017/18, our chosen charity is Alzheimer’s Society, the UK’s leading dementia charity. During this time, our 34 stores across Yorkshire and the North East will be collecting donations and members of staff across the whole business will be participating in events such as a local Memory Walk – you can find one close to you here if you’re interested in taking part too. 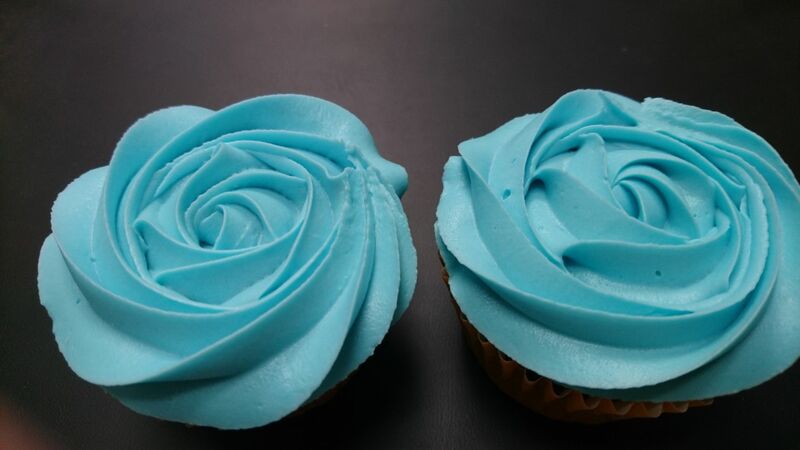 Alzheimer’s Society have also launched a initiative to get everyone involved in fundraising in an easy and positively fun way – Cupcake Day! This is taking place on the 15th June. The charity are encouraging people up and down the country to get involved by rolling up their sleeves, getting the mixing bowl out and selling cupcakes to their friends and family. 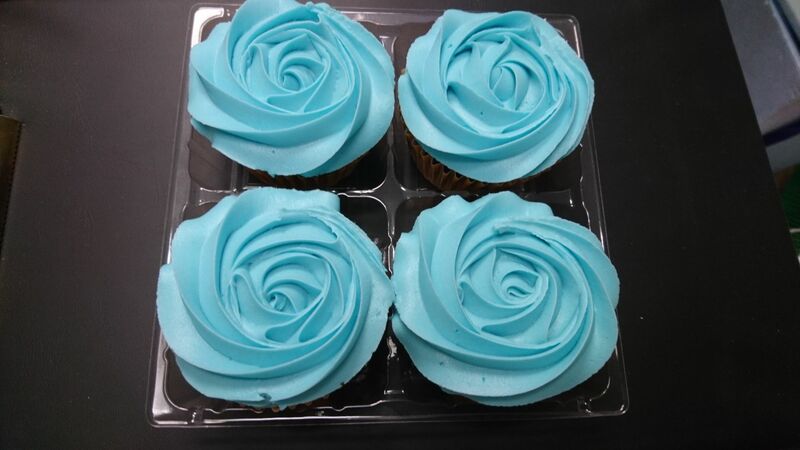 These cupcakes have been specially designed by our master bakers and cake decorators for the event. They will be available to buy in our stores from Thursday 15th June to Saturday 17th June and will be priced at £1.50 – 50p from every sale will go directly to Alzheimer’s Society. Our goal is to reach over £10,000 for research into dementia and Alzheimer’s Disease, support for those living with the condition and future campaigning for a more dementia-friendly society. If you’re a cupcake connoisseur or fanatic (who isn’t?! ), make sure to stop in and try one (or more!) 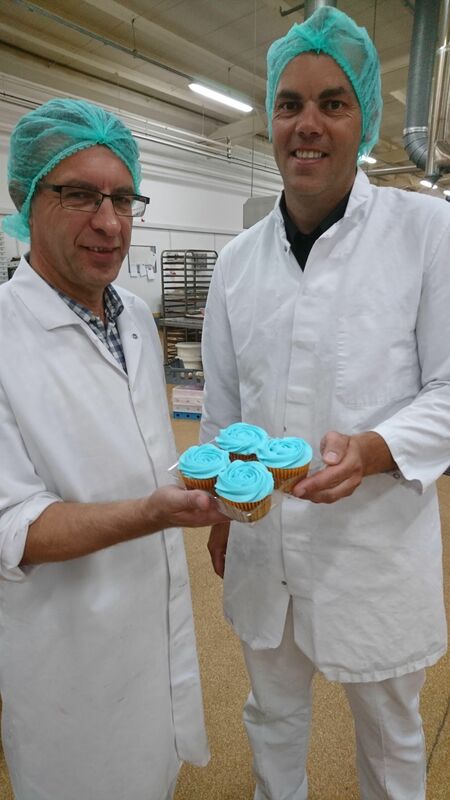 of our Forget-Me-Not cupcakes – we promise you won’t be disappointed, and you’ll be supporting a fantastic cause too. congrats to all the family old friends and new !!!! youngsters! M.